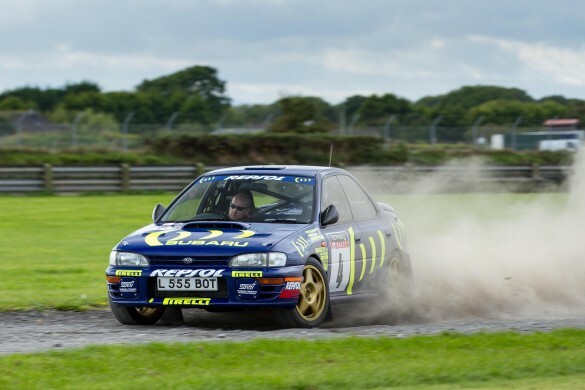 This week seems to be one for fundraising road trips; firstly we had the RNLI-911 Challenge visit the Donaghadee Lifeboat and in this article we meet a local lad who will be Rallying for Down Syndrome Awareness. 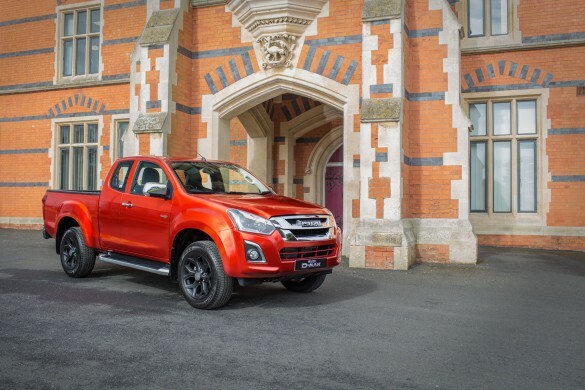 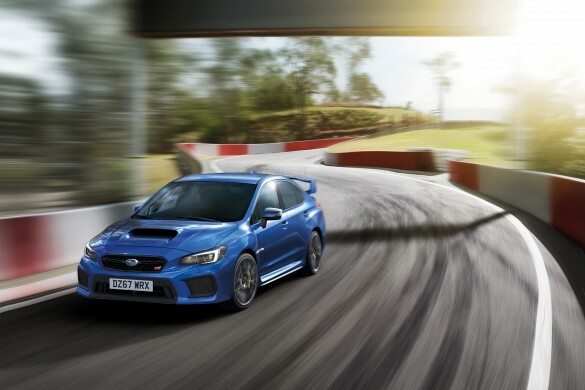 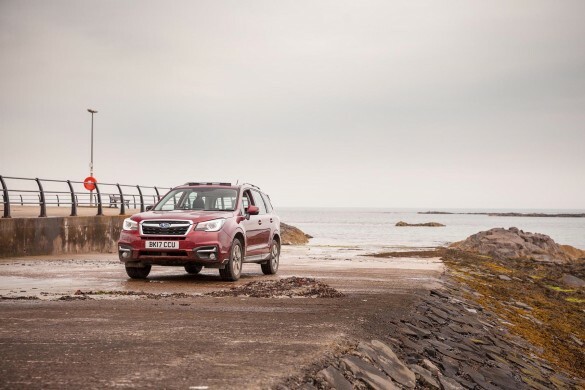 IM Group, consisting of Subaru UK and Isuzu UK geared to celebrate new model arrivals at the annual Balmoral Show 2018, held at Balmoral Park, Lisburn from 16 – 19 May 2018. 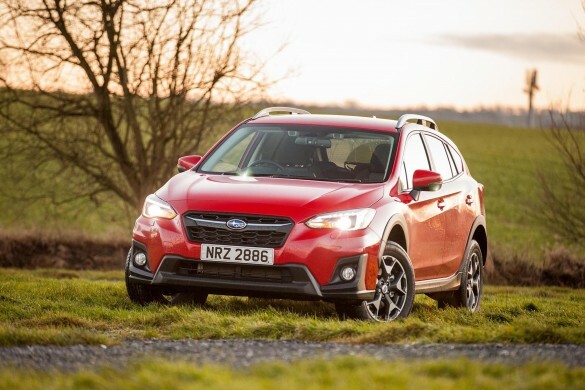 After a pre-launch test drive at the end of last year, I commented that the latest Subaru XV was “probably the safest car in the world” and soon after, Euro NCAP announced that in fact, this all-new model from Japan is in fact, the safety family car in its class. 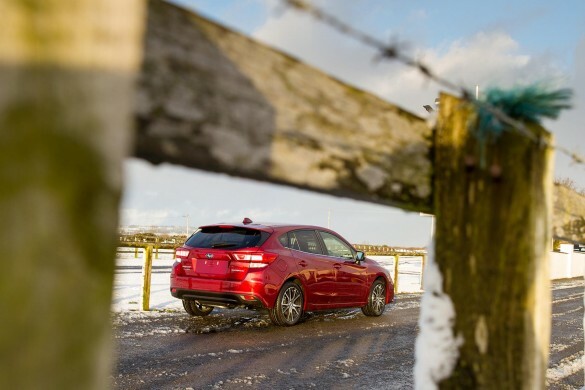 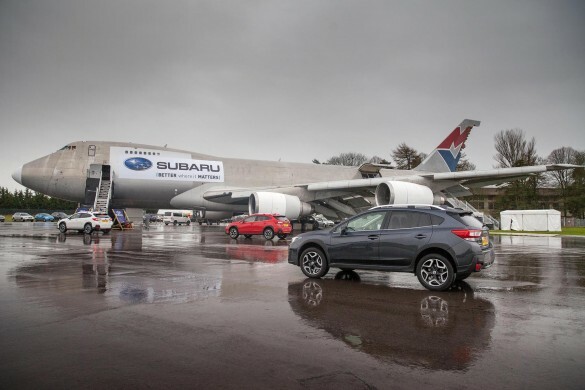 Last year, at a Subaru UK off-road driving event, we got to experience the Subaru XV and I will attest it surpassed all that was expected of it – in just a few weeks however, an all-new XV will be launched, offering a much more capable vehicle. 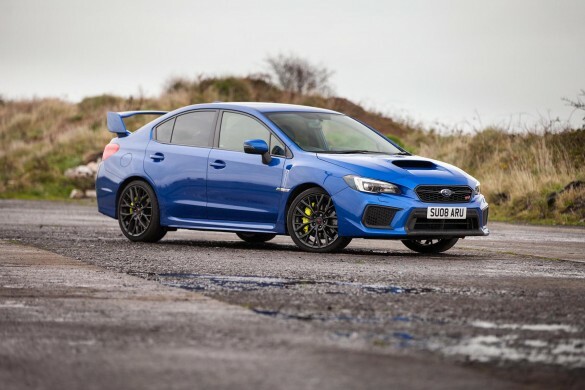 Impreza is a name that will be hugely familiar to many rally fans, it is said model, and in the hands of the late Colin McRae that got me into motorsport – gone though are the glory days, as the Impreza we once loved, is nothing more than a distant memory. 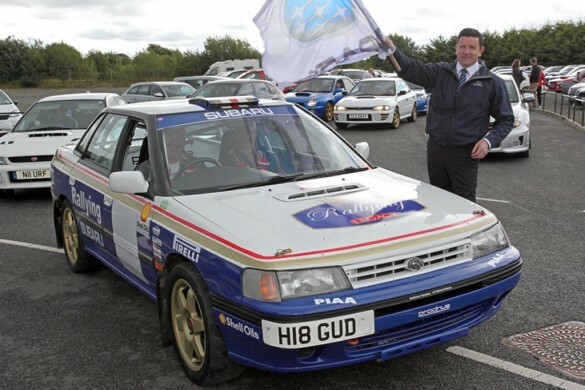 Colin McRae MBE – a hero, a legend, a champion and an entertainer – these are just some of the words muttered at Eastwood Subaru in Lisburn on Saturday 16 September at the start of the ‘Colin McRae Charity Run V3’ hosted by ‘NI Subaru Run’. 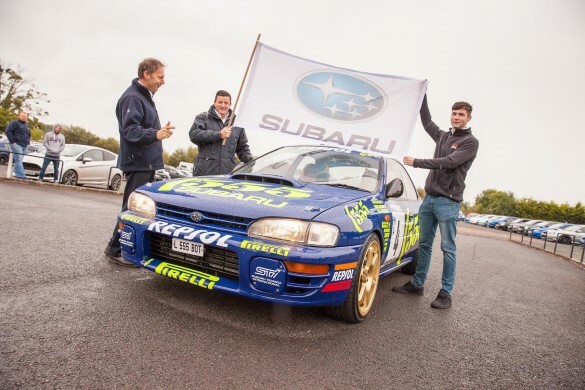 The “Colin McRae Charity Run” is heading back to Belfast on September 16 – organised by a group of local Subaru enthusiast owners, and supported by Subaru NI and Subaru Ireland.